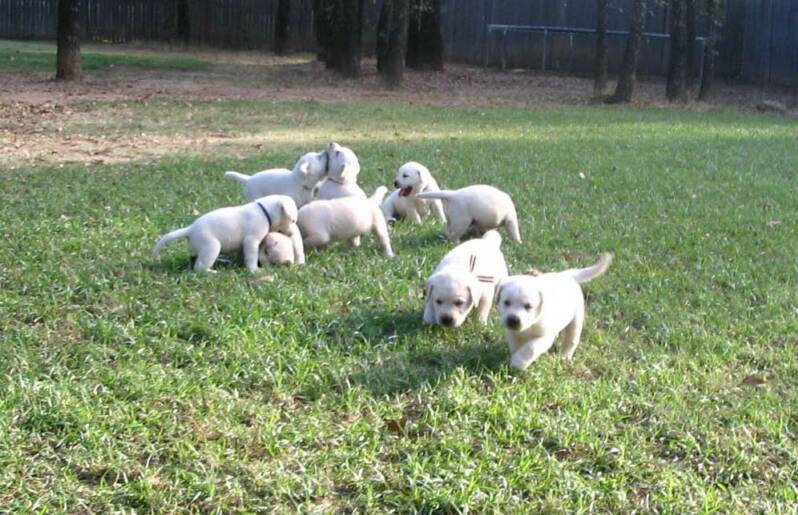 A puppy likes to play with other puppies. 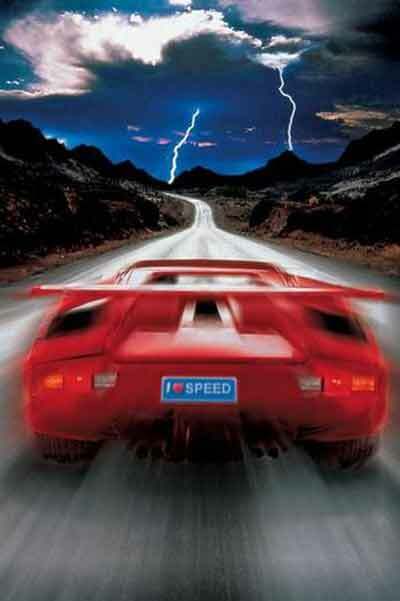 To speed is to travel very fast. A person who speeds on the road is driving too fast. The driver speeds around the race track. Steam is a hot white cloud of gas. 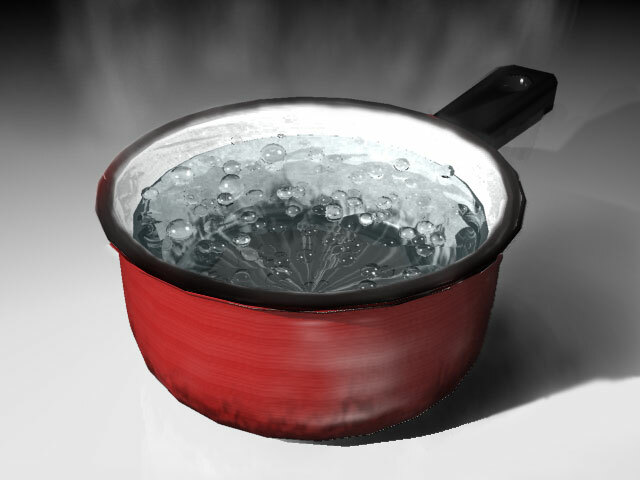 It comes from boiling water. Steam comes up from a pan when it boils. If you weigh something you find how heavy it is. 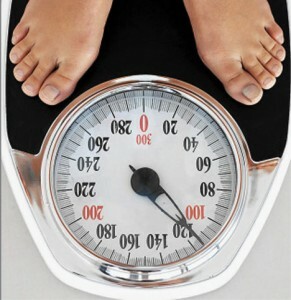 You use scales to weigh people and things. I often weigh myself in the bathroom. A python is a very strong and large snake. It lives in the jungle and is very dangerous. 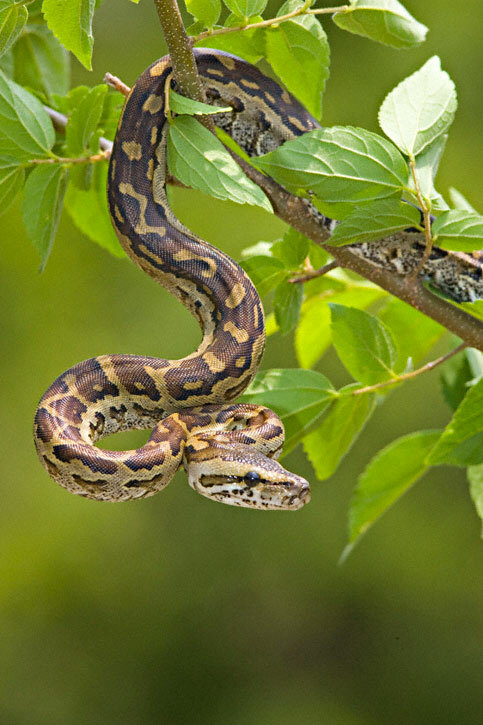 This python lives in a tree. A goose is a big bird with a long neck. A goose makes a very loud noise. 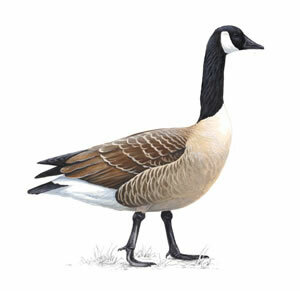 A goose will make a lot of noise if you go near it. Far means a long way away. If something is far it takes a long time to get there.